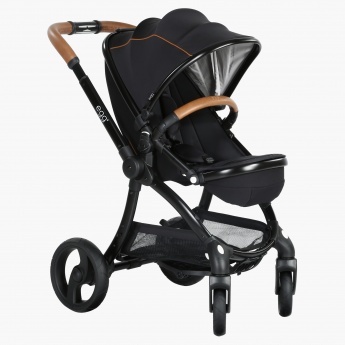 Giggles Stroller | Grey | Lockable front swivel wheels. 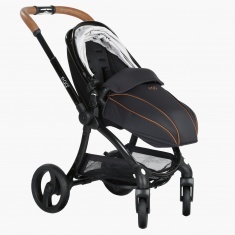 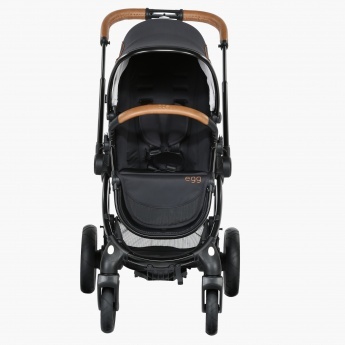 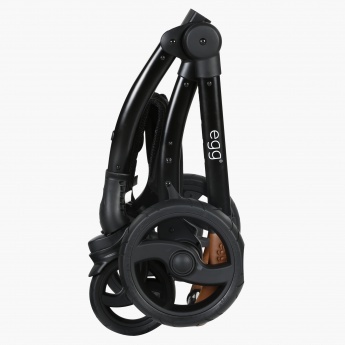 Go on a memorable city tour with your kid by opting for this alluring stroller. 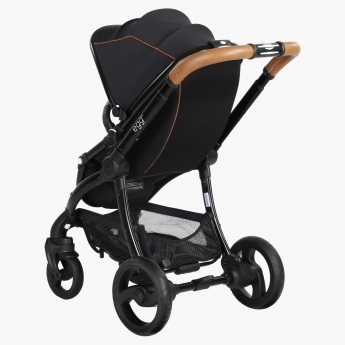 It features lockable front wheels to help you keep it stationary while you are busy doing other things and has a cushioned seat to offer optimum comfort to your little one.